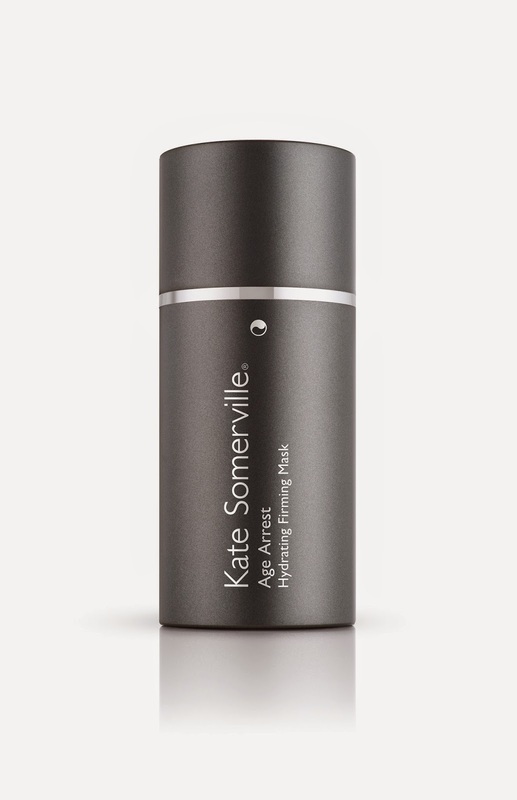 The long days of summer can leave skin dehydrated, sun damaged and dull. 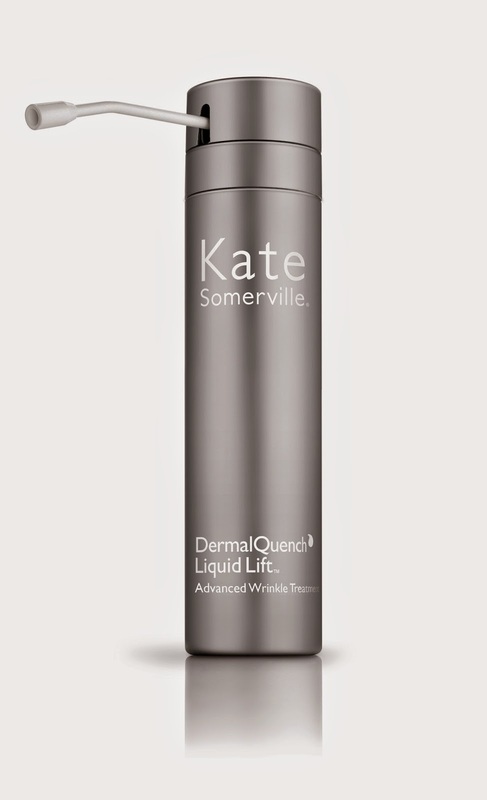 As the seasons change, so must your skincare and that is why Kate Somerville is revealing all of her secrets to get enviable skin just as the leaves are falling. After all, fall is the perfect time to boost your exfoliation, incorporate richer moisturizers, reparative serums, and targeted treatments to keep your skin looking its best. 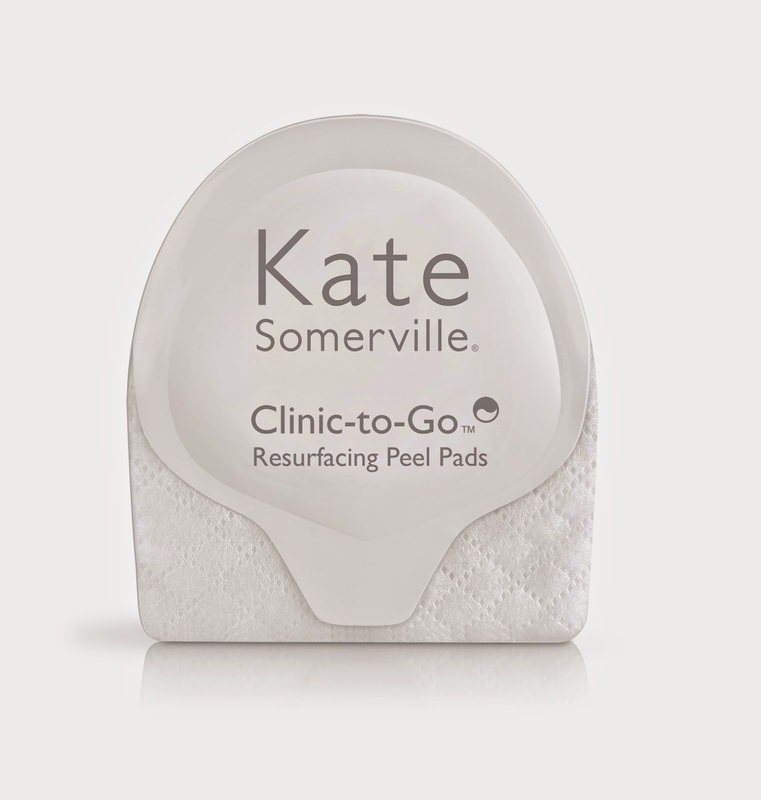 ExfoliKate Intensive Exfoliating Treatment ($85), Clinic To Go Resurfacing Peel Pads ($48) and Retasphere Micro Peel Retinol Glycolic Treatment ($90). DermalQuench Liquid Lift Advanced Wrinkle Treatment ($95), Age Arrest Anti-Wrinkle Cream ($90), Age Arrest Hydrating Firming Mask ($75) and Quench Hydrating Face Serum ($75). 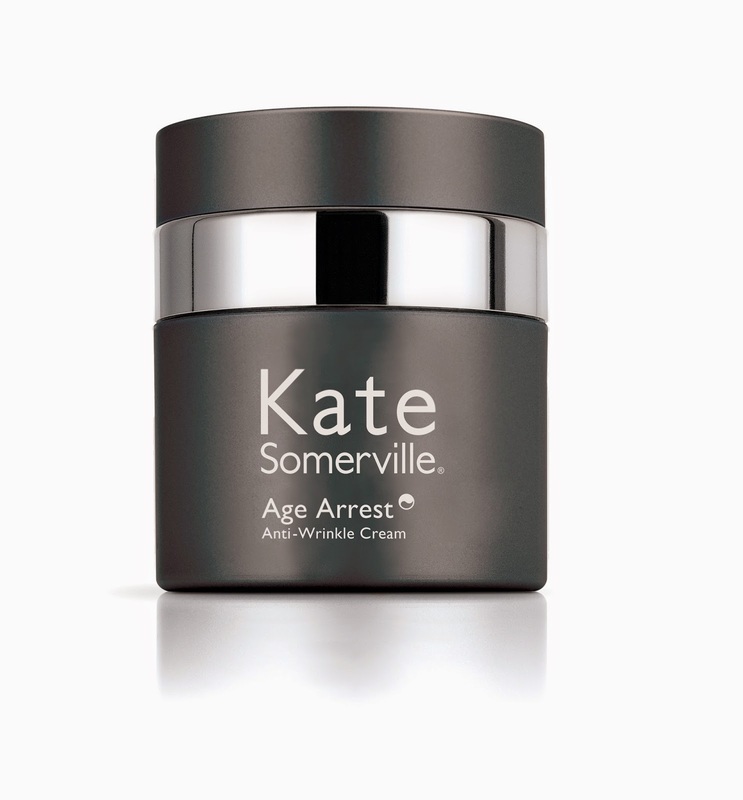 The clinical studies and facts are on online at Kate Somerville and are in your favor as there are many benefits listed for each and every product. 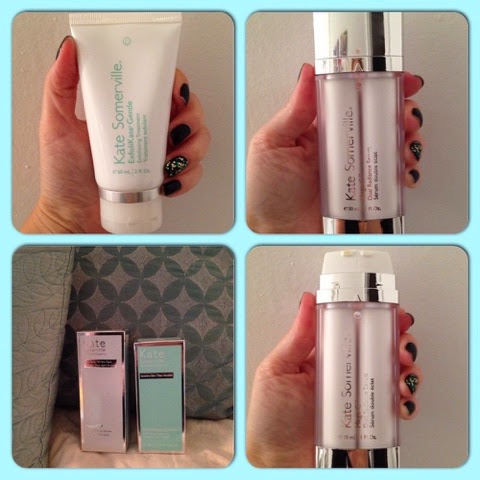 I have been using ExfoliKate Gentle Exfoliating Treatment for some time now and love the results. 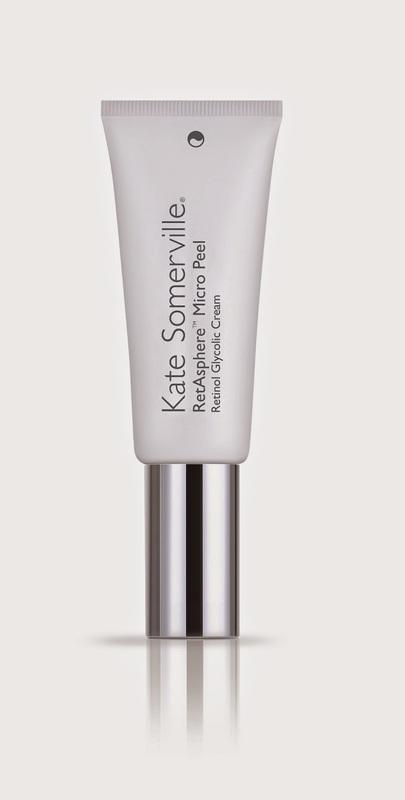 My skin, as you may know, is sensitive yet Kate's products are non-irritating and effective on my complexion. Also pictured above is the Mega-C Dual Radiance Serum ($90) which was formulated to beautifully boost radiance and luminosity while improving the appearance of skin firmness, elasticity and texture!